Description: New Acer laptop black lcd front bezel. 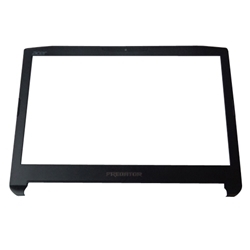 ** This part is only for models listed below that have UHD or FHD lcd screens. Compatible Part #'s: 60.Q04N5.006, 13N0-F4A0711.